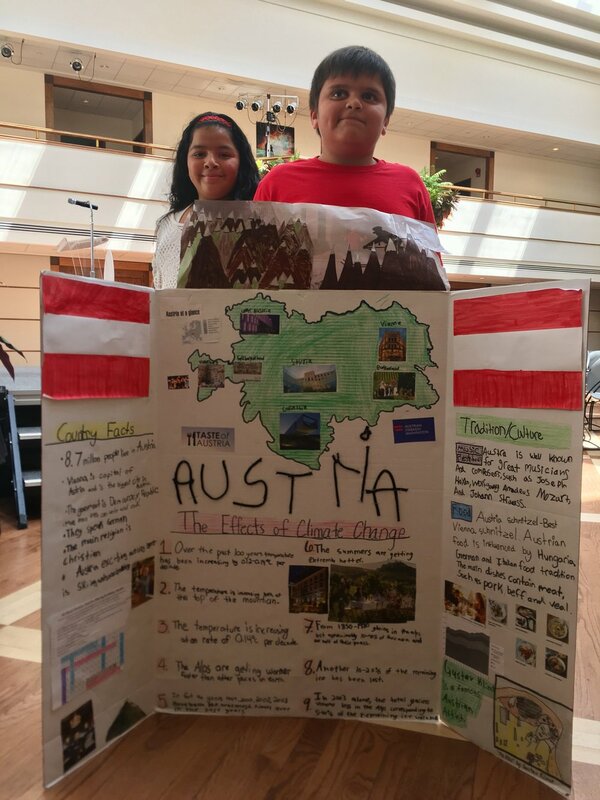 On June 9, 2017, 14 fifth-grade students from Powell Bilingual Elementary School in northwest Washington, delivered their final presentation about Austria, their adopted country, at the Embassy. Ambassador Wolfgang Waldner thanked the students Stacy, Rony, Tania, Jonathan, Odalis, Keiry, Gabriela, Marilin, Abide, Jude, Cindy, Brian, Madison, Kaden and their teachers Emily Thomsen, Catherine Moessner, and Evangelyn Krik for a great year. 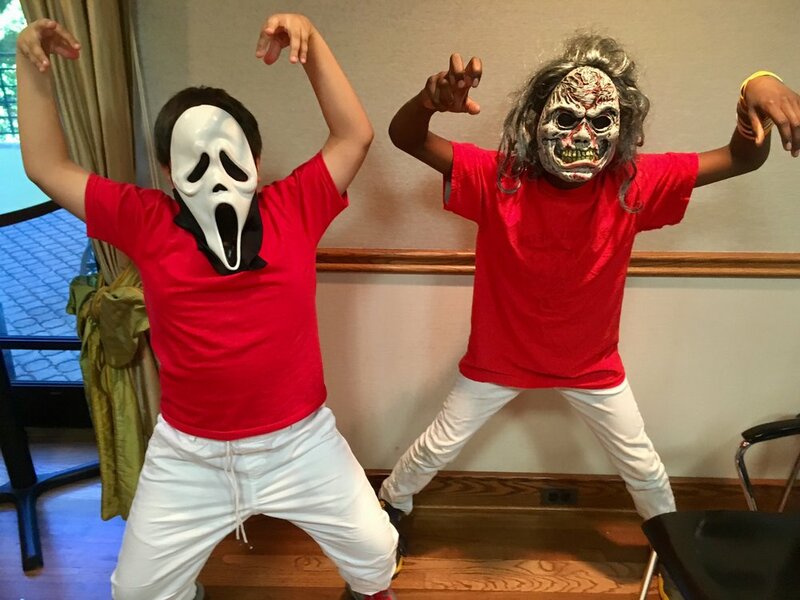 The Embassy Adoption Program is a partnership between the DC Public Schools and Washington Performing Arts and, which pairs embassies with fifth and sixth grade classes for a year's worth of cross-cultural learning, projects, and enrichment activities.